I think of myself as an “organizer of ideas.” I'm an editor and content strategist/consultant with over a decade's experience writing and editing for the web, managing editorial teams, and launching and running sites for well-known media and tech brands. Whether your content project involves text, visual elements, video, audio, or all of the above, you'll need an experienced, audience-focused, highly-organized editor with her finger on the pulse of the web to help you create and execute your content strategy and get the results you want. Many clients hire me to be a "second brain" — to apply my well-honed expertise, extreme focus, and organizational skills to projects that they want to execute or finish, but can't find the time. Others hire me to audit their content (or content needs) and create and/or execute an audience-focused editorial calendar. Others hire me to ghostwrite thought leadership essays for LinkedIn, Medium, etc. My clients have diverse needs, but one thing in common: they hire me again and again! 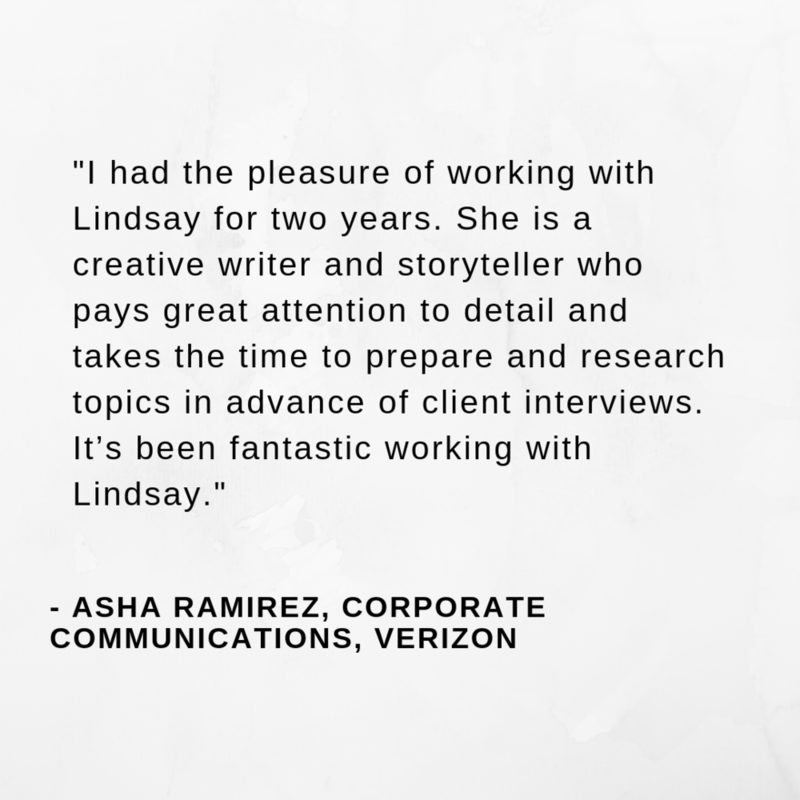 I work directly with companies and as a part of agency teams, and I love to collaborate. I led a two-year content project for a Fortune 20 tech company, creating and managing the editorial calendar, hiring the perfect writers, and ushering hundreds of stories from idea to published piece. I served as interim Executive Editor at Elle.com for three months, and interim Senior Editor for another three months. I edited and optimized stories for a major media site for awards consideration. I led a project creating over 50 pieces of content (video, interviews, recipes, tutorials) for a buzzy e-commerce startup. I ghostwrote a 10-part thought leadership/futurist series for executives at a major tech company. I wrote commerce copy for the launch of a major AI/IoT product, including website, Amazon, package, and CES copy. I served as interim head of the commerce for a popular millennial-focused website through two Prime Days and Black Friday/Cyber Monday. I interview high-profile and fascinating people for the growth agency Verrah's monthly newsletter. In the early aughts, I moved to New York City from my hometown of Tallahassee, FL to "start a 'zine," and ended up starting a blog, back when blogs were new. My comedy-focused blogging quickly led to an internship at Gawker and a full-time job as a staff writer at Comedy Central. From there, I co-founded the humor/entertainment site Videogum.com, launched and re-launched sites for Viacom and Yahoo!, wrote thousands of blog posts for sites like Vulture and Jezebel, and served as Editorial Director of Digital at Tribeca Enterprises, which includes the Tribeca Film Festival and Tribeca Digital Studios. 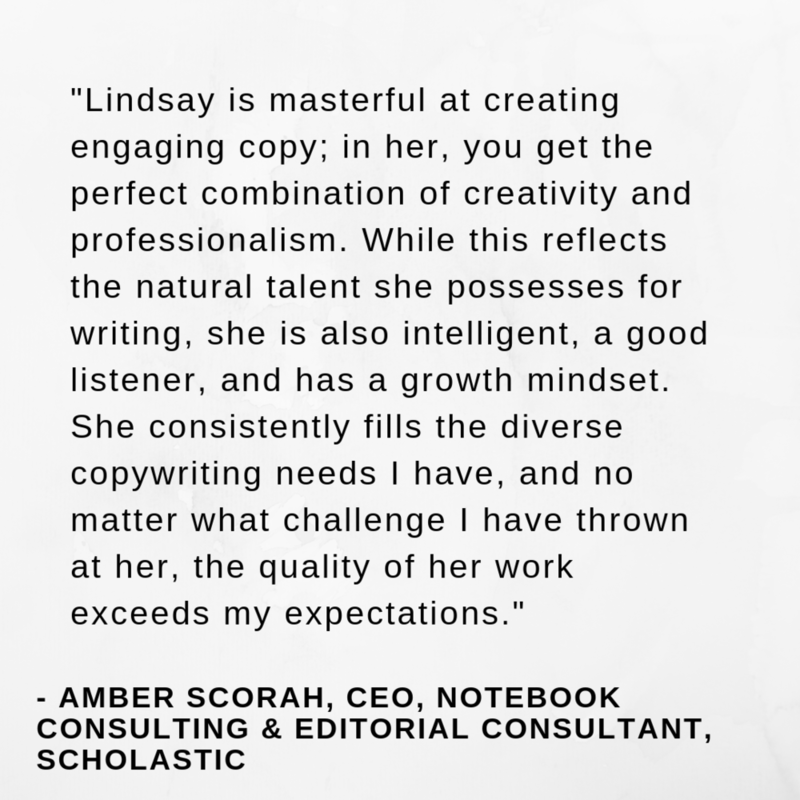 In 2014, I decided to become a freelance editor and web editorial consultant full-time, and I love what I do. My writing has appeared in such outlets as GQ, Elle.com, The Awl, The Hairpin, Gothamist, Jezebel, Vulture, and NY Mag's Daily Intel, among many others. Think I can help with your editorial/content project? I'd love to chat.